The first man on the moon, Neil Armstrong, has proved a taciturn speaker. Ever since his successful return from the moon in 1969. Not dissimilar to spy chief speeches that are equally rare. Of course, other former astronauts have made their way in the world with speeches and presentations to businesses audiences. But not Neil. 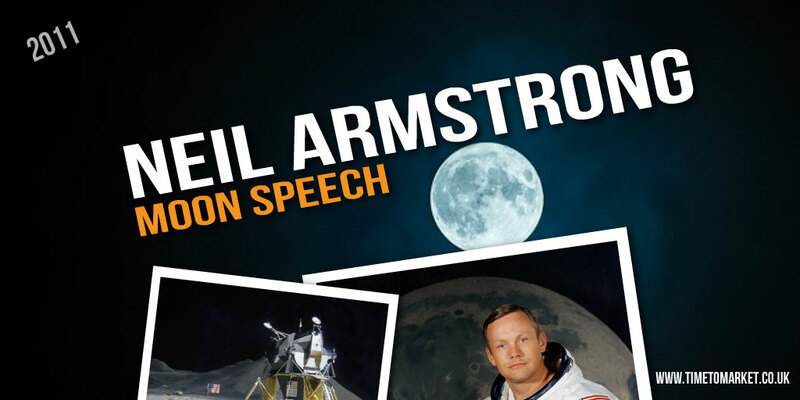 So it was a surprise that this week we heard of a Neil Armstrong moon speech in Sydney, Australia. A moon speech to a convention of accountants. Apparently he has a link with the accountancy profession. Because his father was a public sector accountant for most of his working life. In this speech he extolled the benefits of team work and took a swipe at the risk management culture that’s so different to the risk taking culture in NASA 1969. His audience also gathered that he favoured some form of permanent base on the moon aimed at scientific research. His audience of about 1,000 accountants had gathered for the 125th anniversary of the CPA Australia accountants body in Sydney. They were treated to a good mix of personal stories and previously not shown footage of the moon landing by the 81-year old astronaut speaker. During his moon speech he paid tribute to the work of Australian scientists involved in the space programme and the moon landing. Some of those involved at the time were in his invited audience. It’s a rarity to hear a speaker like Neil Armstrong. And so this accountant audience made the most of this Neil Armstrong moon speech. 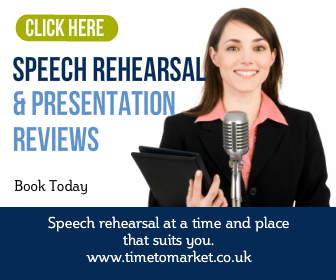 You can always uncover plenty of tips for public speaking with our regular series of posts and podcasts. And with more than 100 tips on our site, there’s something for every speaker. No matter how taciturn. 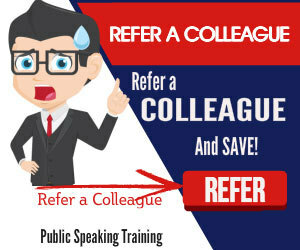 But, when you really want to make your public speaking skills go into a new orbit, then please don’t hesitate to get in touch about training or coaching sessions. Kepler Presentation: Is There Anybody Out There? Good post about the speech of Neil for business accountants. Thanks for sharing. Much appreciated for the speech information!